VAN WERT — Two students at Van Wert High School have been charged with aggravated menacing as the result of social media threats posted on social media Monday. According to Lt. James Haggerty of the Van Wert Police Department, Ian Cowan, 15, and Coltin McCloud, 16, both of Van Wert, will appear in Van Wert County Juvenile Court at a later date. Haggerty said the daughter of a school official approached her father after she noticed “alarming” social media posts that seemed to indicate that potential violence was planned at the school Monday. 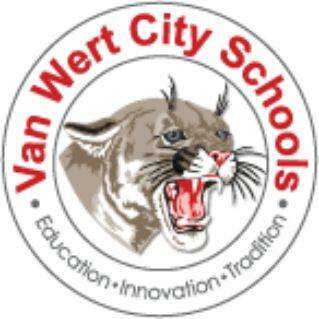 The charges against the students were filed after Van Wert schools made a report to police at approximately 1 a.m. Monday about the social media posts that made potential threats to persons at Van Wert High School. Haggerty said the posts were “vague and non-specific, but still concerning.” Police were able to ascertain where the posts originated and from whose devices the posts were sent. The police department was assisted in its investigation by the Van Wert County Sheriff’s Office and the Van Wert post of the Ohio State Highway Patrol. The Van Wert County Prosecutor’s Office filed the charges after reviewing information from the investigation.